Chairman Luke Johnson provided £20 million in loans to the struggling chain. 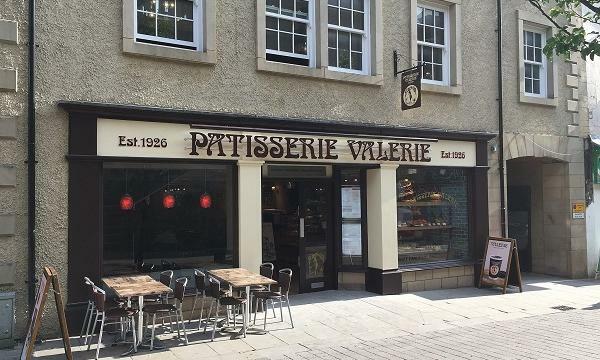 Patisserie Valerie, whose parent company had initially requested share trading to be suspended due to “significant, and potentially fraudulent” accounting irregularities, had reportedly used up £9.7m on two separate bank credit lines without the knowledge of its board of directors. The Sunday Times first reported that the company overdrafts had been set up with Barclays and HSBC. Last week also saw Patisserie Valerie chief financial officer Chris Marsh arrested by the police and subsequently released on bail after being suspended from his role. In an effort to save the chain from collapse, chairman Luke Johnson provided £20 million in loans. The company also said it raised £15.7 million through the issue of new shares valued at 50p each. "The net proceeds of the Placing and funds advanced pursuant to the Loan and the Bridging Loan will primarily be used to fund the Group's immediate outstanding liabilities, including amounts owed to HM Revenue & Customs, trade creditors, general working capital purposes and committed capital expenditure," company said in a trading update dated 12 October. In a previous announcement, the company said that their board was made aware that a petition to wind up Stonebeach Limited, its main trading company, had been filed in court by HM Revenue & Customs due to approximately £1.14 million in unpaid tax. Media outlets also reported that Patisserie Valerie's chief executive officer Paul May resigned from the board of The Restaurant Group to concentrate on helping the cakes chain bounce back. 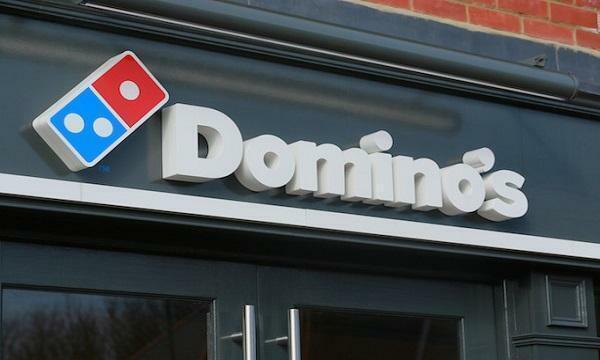 CMC Markets analyst Dave Matthews told QSR Media that the chain would likely go through further management changes as a result of the crisis.